You have give us the ring my precious eyes. 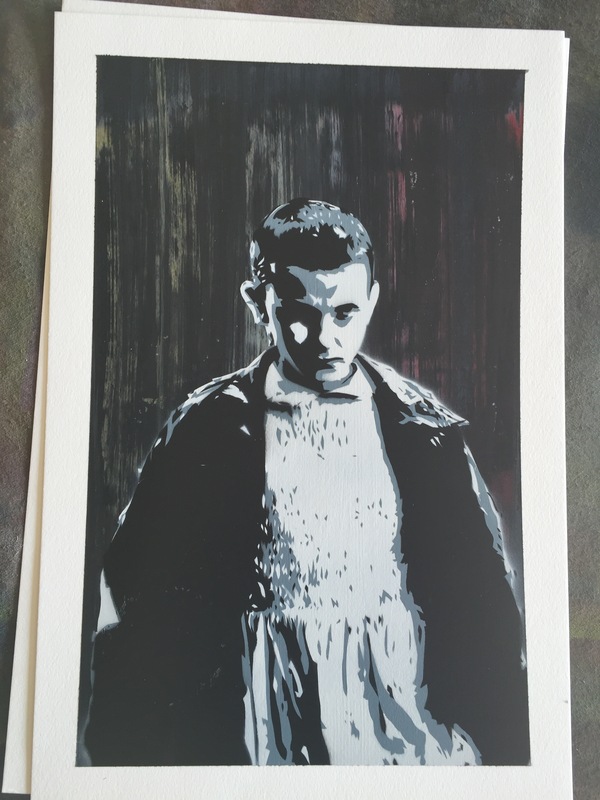 Hand painted original Eleven from Stranger Things. 12″x18″ on cold pressed watercolor paper.